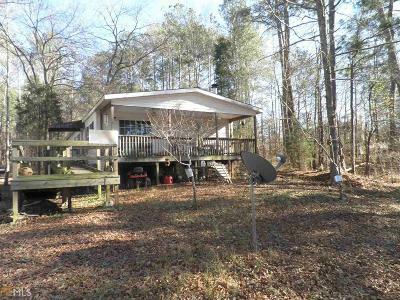 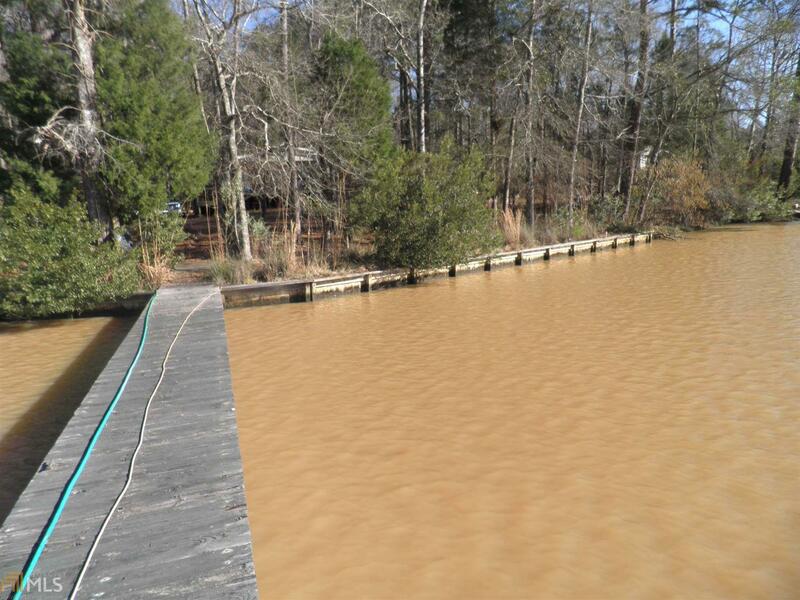 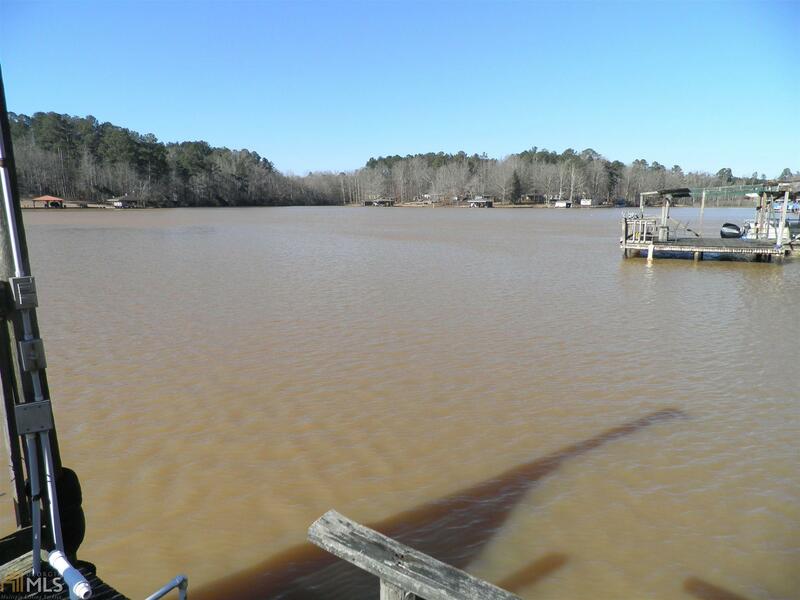 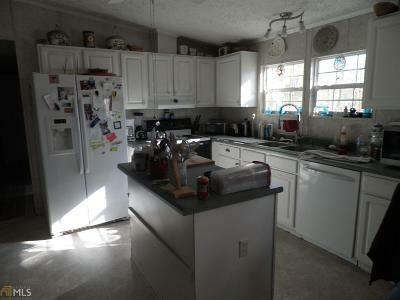 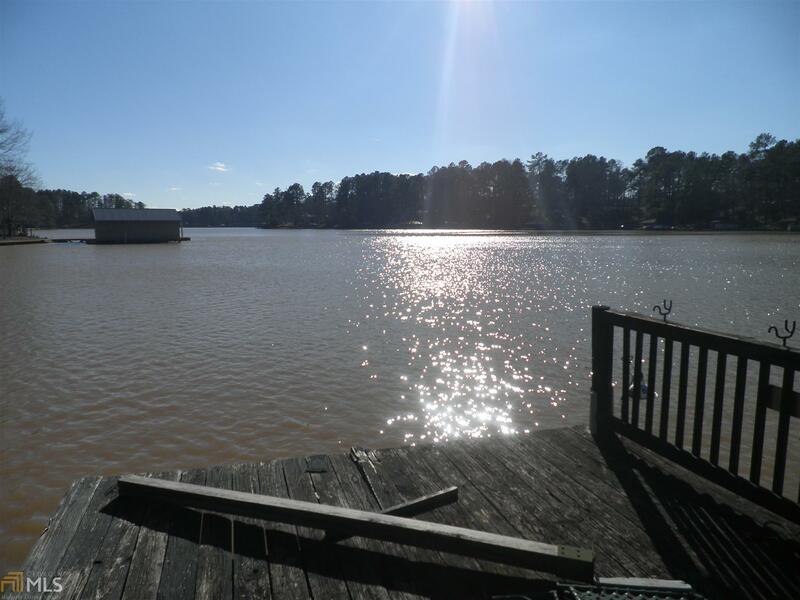 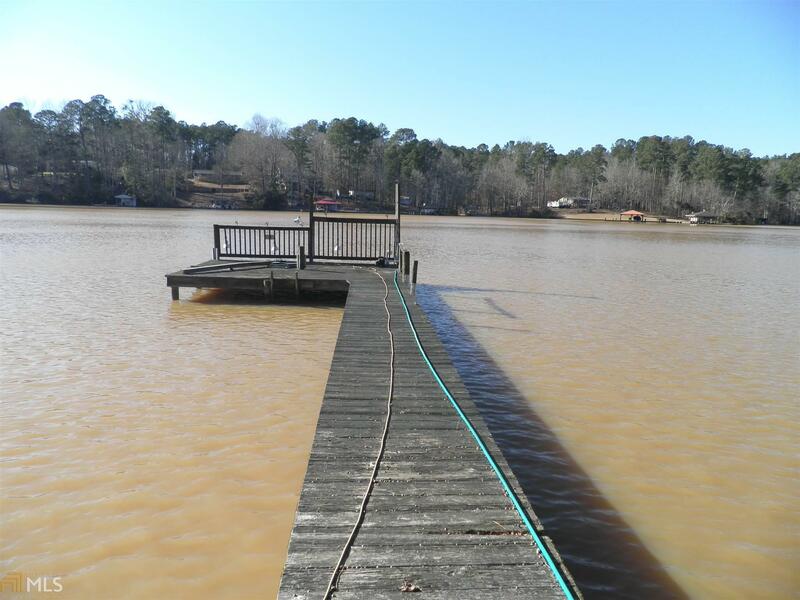 Large 3 bedroom 2 bath home on Lake Sinclair. 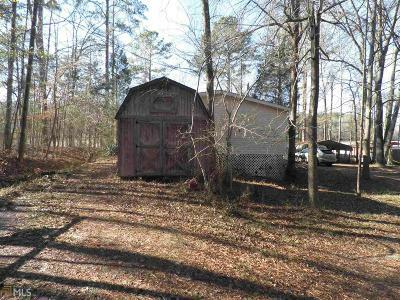 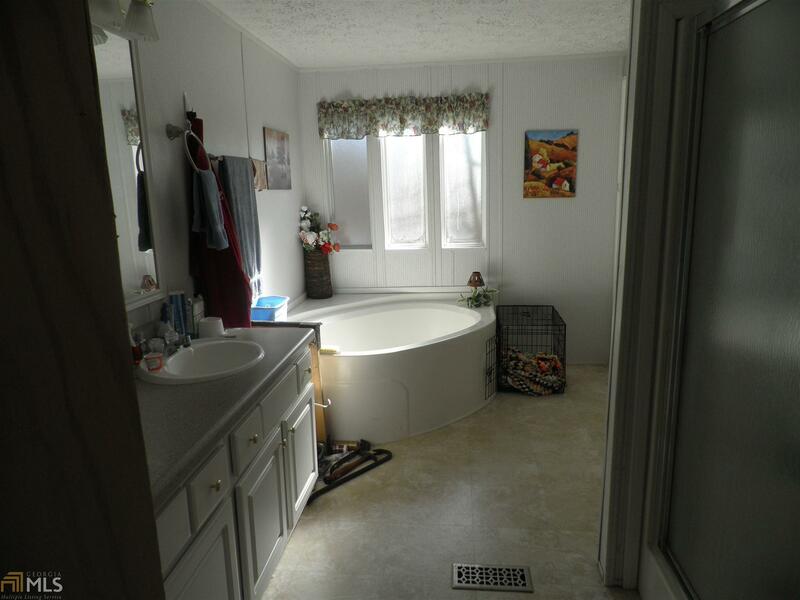 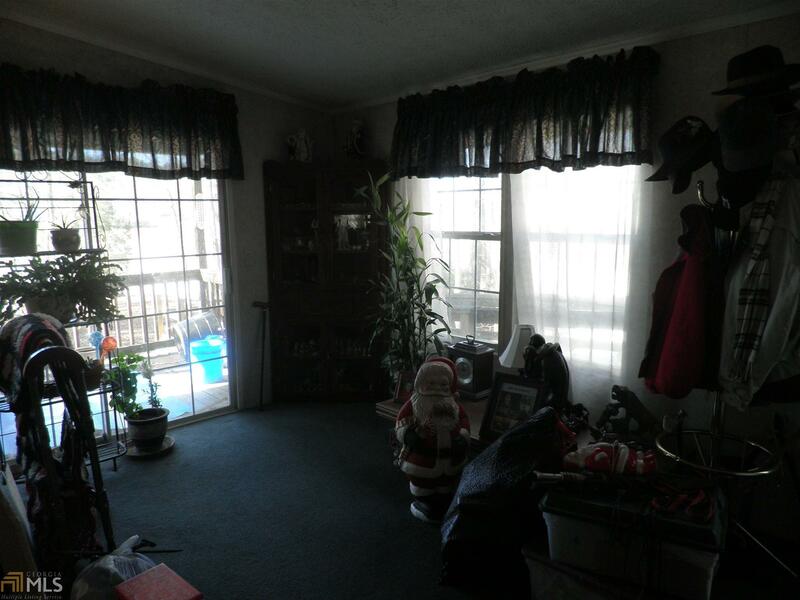 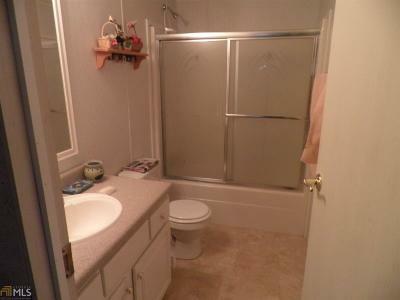 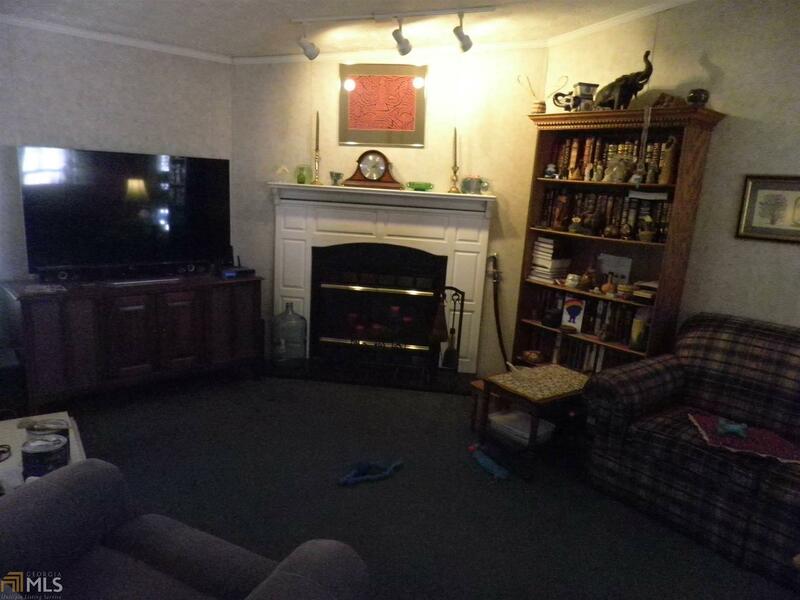 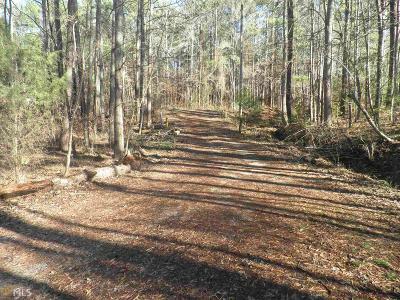 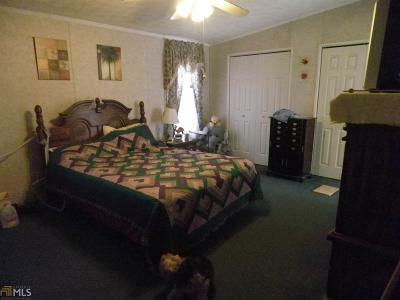 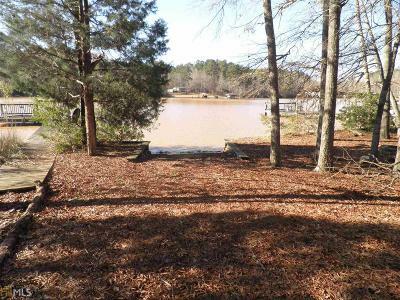 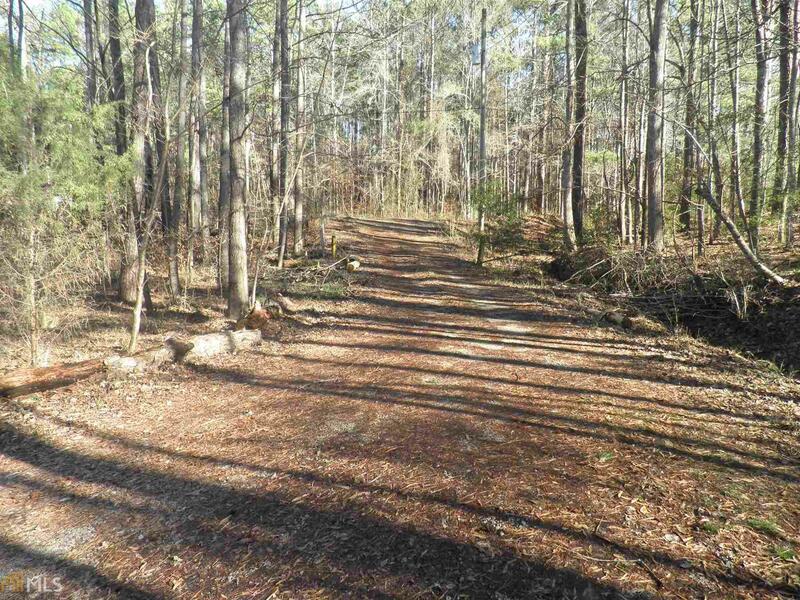 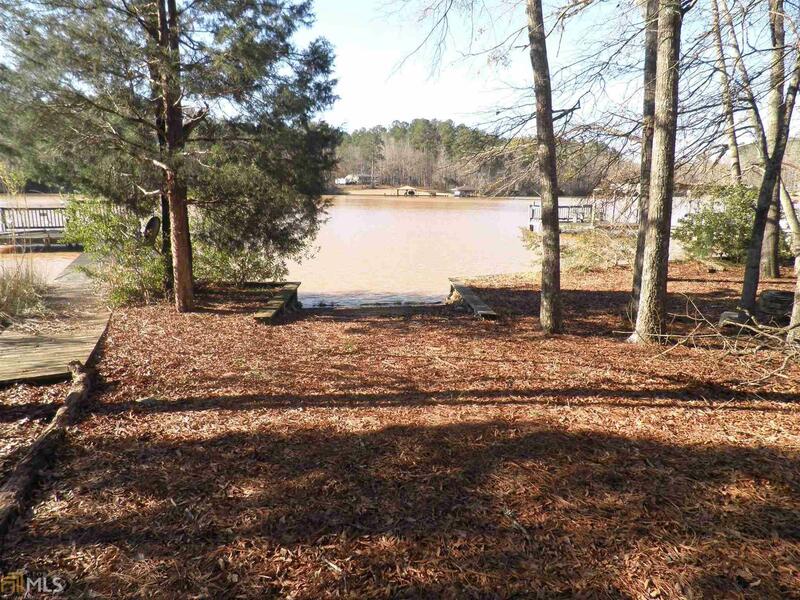 Home sits on 0.64 acres, nice size living room with fireplace, home is over 1700 sqft with good lake views. Call today for details.